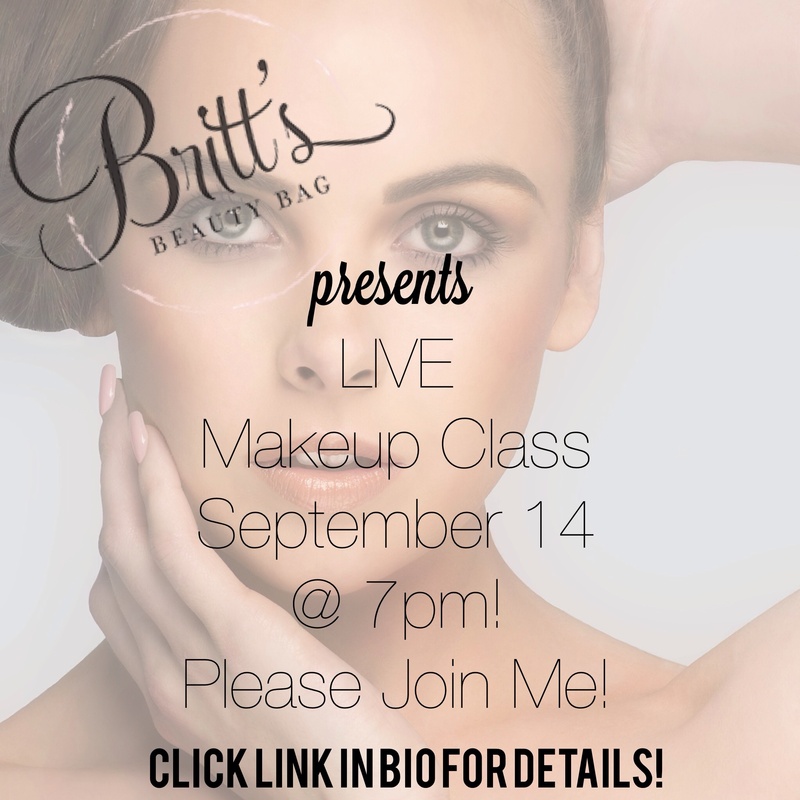 Join me Sunday September 14th at 7pm (CST) for a live makeup tutorial! You will learn how to take your everyday daytime makeup & transition it into a sultry night time look with just a couple of added products. This class will be 90 minutes long & at the end there will be a Q&A portion where I will answer your questions live on air. Grab your notebook, a glass of wine & come and enjoy the fun from the comfort of your own home. The fee for this class is “Donate What You Can,” meaning donate a minimum of .5 & you can join the fun. Click HERE to register for the class, there might even be a few prizes! Wanted to share a little clip with you all of one of my favorite people. Not only is she a regular client of mine but I can also call her a friend. This young lady has been such a blessing to my life over the past 10 months that we have worked together & I am so proud of all of her accomplishments. Makeup in the video was done by me! The video below tells the story about how Grammy Nominated Christian Singer, Kari Jobe, came up with the song Forever. I will be doing Kari’s makeup that day for the show so be sure you tune in to see what look we came up with for the big day! Today on BBB, I will be sharing with each of you how to get that perfect powder color so that you can set your highlighted areas without being to yellow or to white. As we all know, contouring & highlighting is one of the most popular makeup trends on the planet right now & I don’t think that it is going away anytime soon. When done correctly, it is so beautiful & it can really add depth and dimension to the face. Your lighter color (highlight) will bring certain areas of the face forward while the darker color (contour) will push certain areas of the face back creating all sorts of makeup magic. Contouring & highlighting has the ability to give you an instant face lift without the surgery & create bone structure that you didn’t have when you woke up that morning. 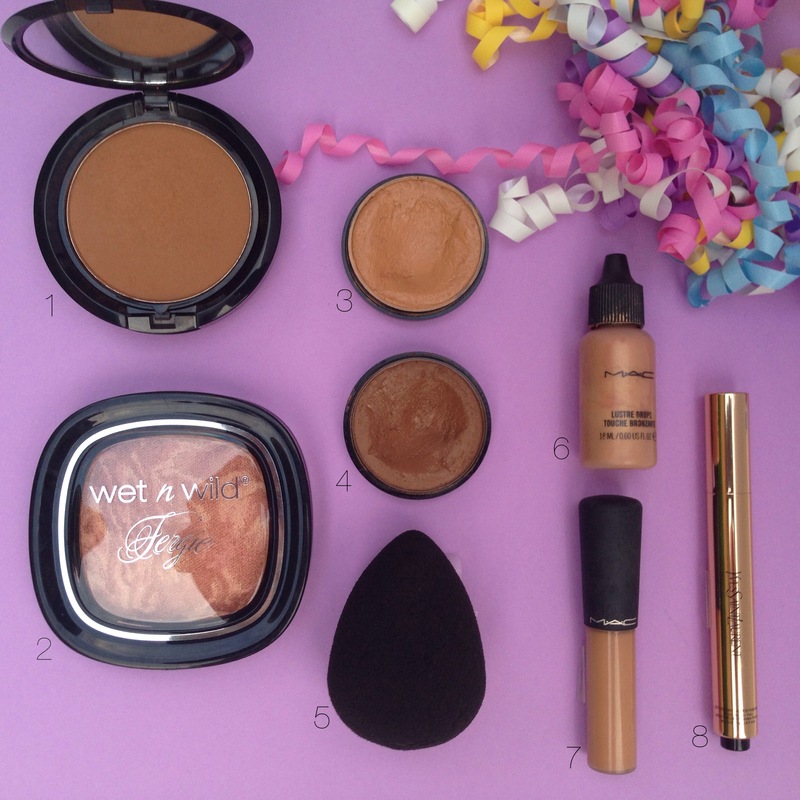 Whenever you highlight with creams or liquids it is imperative that you set it with a powder. 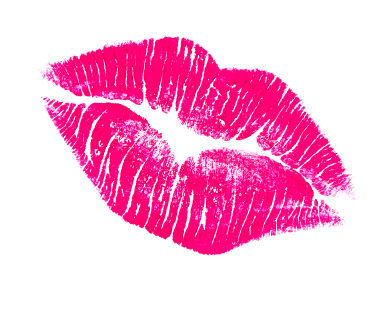 Make sure that your powder is not to light, setting powder that is to light looks unnatural. I have seen a lot of people over that past few years using Ben Nye’s Banana Powder to set their highlight color. Banana Powder can be quite beautiful but only on a certain skin tone. 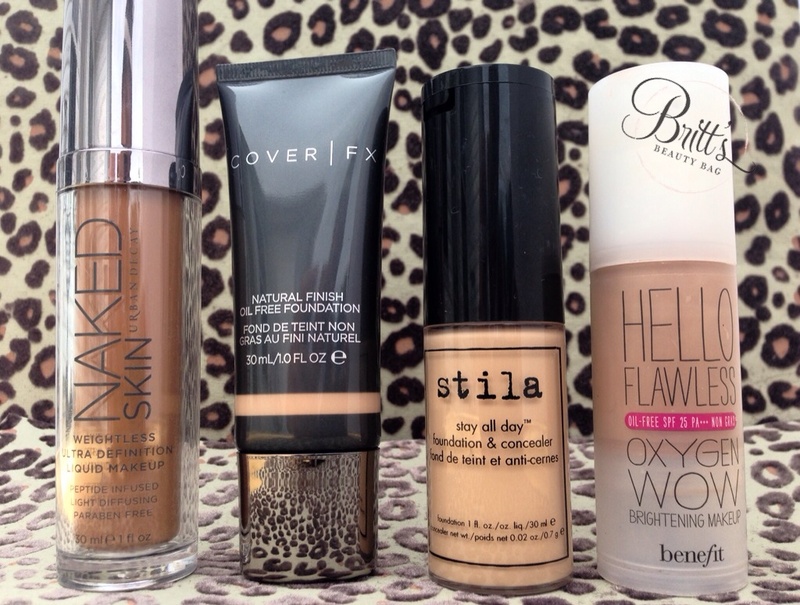 If not used correctly or on the proper skin tone, it can look too yellow. Another issue that I have observed are the highlighted areas appearing too white (translucent powders). When you have a deeper skin tone you should try to stay away from white based powders, even if they say translucent. On deep skin, a white translucent powder can make the skin appear ashy if too much is used. In order to avoid any of these highlighting faux pas, try making a custom powder. You can do this by mixing a loose powder that matches your skin tone with a translucent (white) powder. Mixing the white with your skin tone color will lighten the powder making it a perfect match to set your highlight. Personally I combine my skin tone powder with translucent powder & a little bit of Banana Powder. I like Banana powder because I have more of a olive/yellow undertone to my skin so when I add the banana powder to my mix it gives it a hint of yellow which matches the undertones in my skin perfectly. Now I know that you are asking how much of each you should mix but that really depends on you. 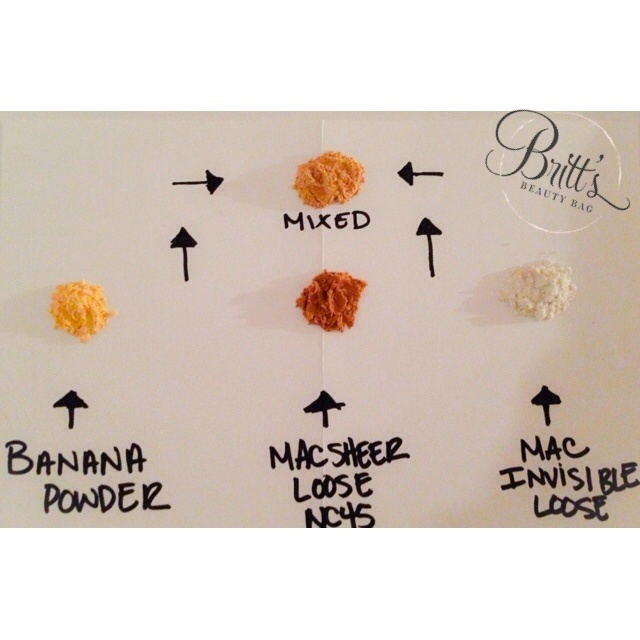 If you want your powder to be lighter, mix more white, for more of a golden color add more Banana Powder etc. I recommend playing around with your powders & mixing different ratios to see what you come up with. Be sure that when you are playing you aren’t using a lot of product, you don’t want to throw away perfectly good powder. Rule of thumb…a little goes a long way. 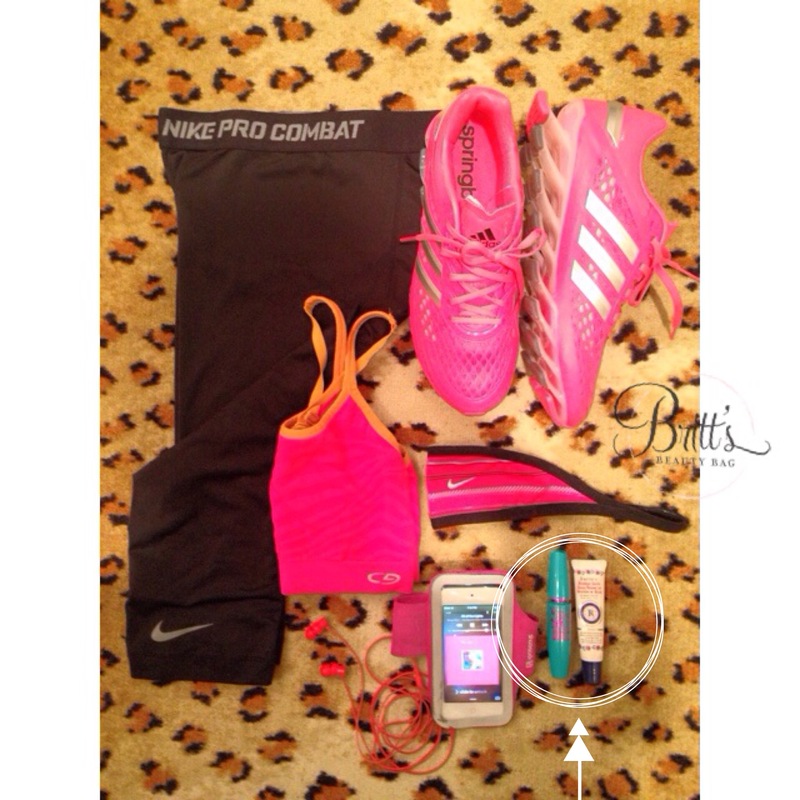 Be sure to leave me a comment & let me know how it works if you try out this tip. Good luck guys & I will talk to you soon!